Making a simple CCF sleep pad is an inexpensive solution to increase warmth of your current sleep pad, or as a stand alone pad for spring, summer, and fall. 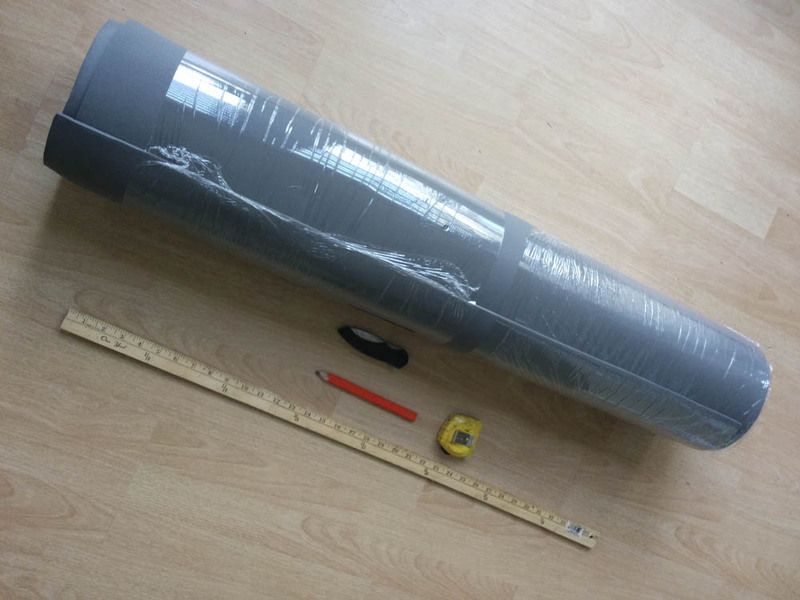 We used 40 x 80 inch EVA Grade CCF foam rolls from http://www.foamorder.com. The size allows you to make two extra long pads or trim to your desired size. The pads fold or roll easily for storage in your backpack and make perfect frame support for those using frameless packs. Lay out your pad and measure to the desired length and width using a tape measure. 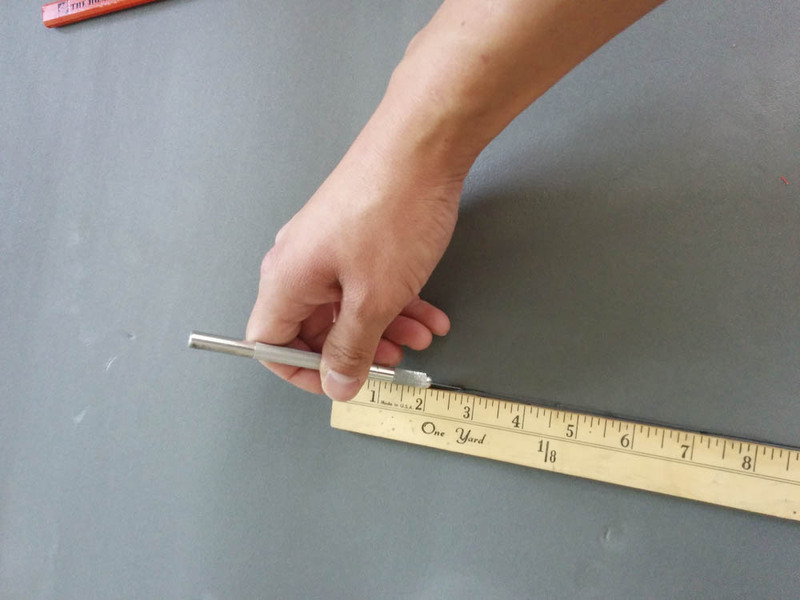 For our pads, we measured the 40 x 80 sheets in to 20 x 72 inch sheets. 20 x 72 inch is the typical size of a standard rectangular sleep pad. 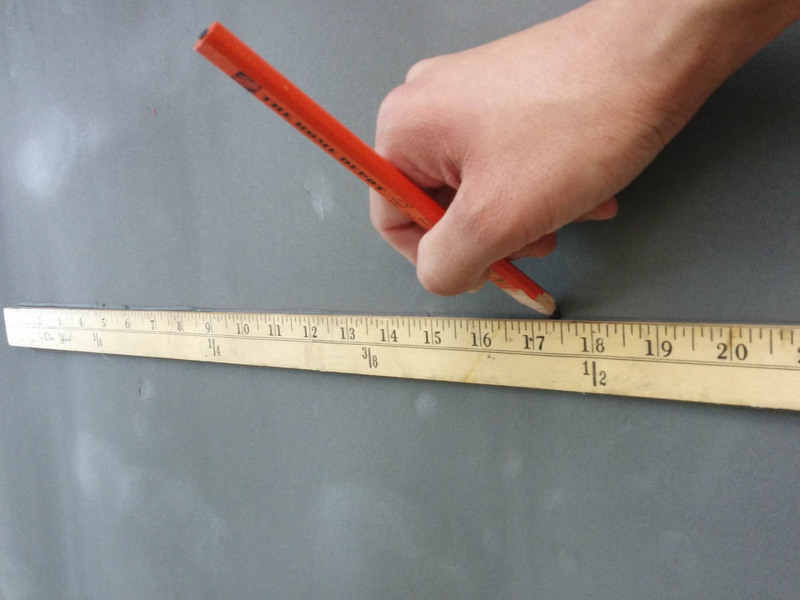 Using a yard stick or ruler as a straight edge, cut the pads to the desired size. Have a beer and marvel that you just saved $20-40! We made a total of four pads, two in 1/8 inch 20×72, and two in 1/4 inch 20×72. Interestingly enough, our 1/8 inch pads came in at 4.05 oz and our 1/4 inch pads came in at 2.50 oz. While the pads are sturdy and provide some comfort, they are foam pads. Damaging and tearing of the pad is easy when they are mounted outside your pack. It is best to fold it into your pack. This entry was posted in Hiking & Backpacking, Make Your Own Gear and tagged CCF, DIY, Foam Sleep Pad, MYOG, Sleep Pads, Ultralight Sleep Pad by hikenoworklater. Bookmark the permalink. What is the weight of a 1/8″ pad? I think there is an error in your article. Thank you! Chris, the 1/8 came in at around 4 oz. It was odd, but our 1/4 inch pads were half the weight than the 1/8th. It may be due to the variations in the EVA foam.